It’s without a doubt that food greatly impacts our bodies and overall health. 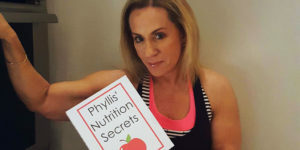 As we grow older, our bodies and nutritional needs change. It only stands to reason that our eating habits will evolve as well! We look to food to keep our metabolisms moving and assist our bodies in fighting disease and illness. So, what items should always be on your weekly shopping list? Eggs are great to eat anytime. 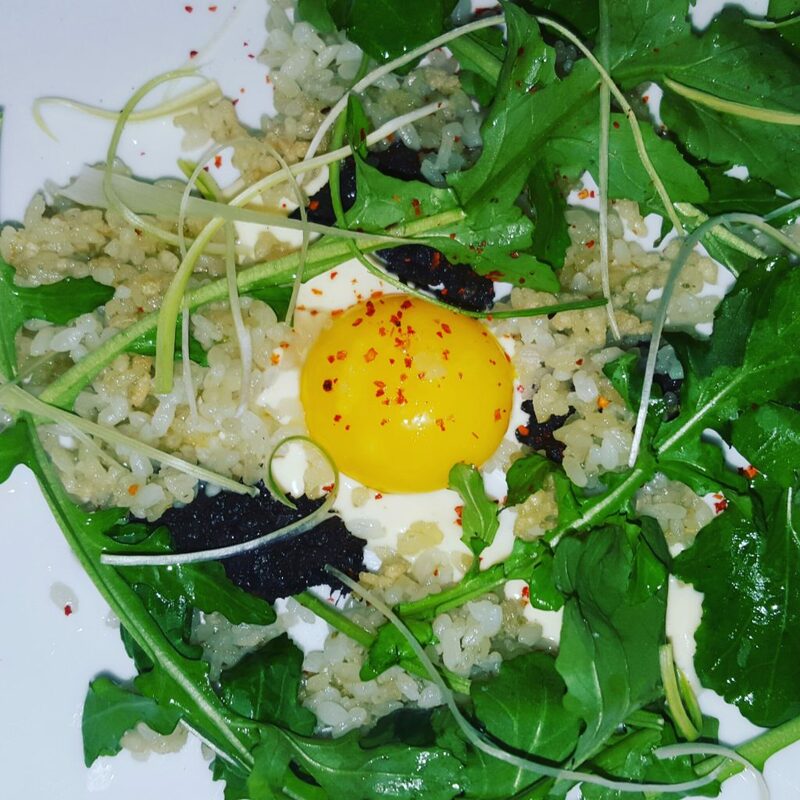 I love this arugula and grain salad topped with a poached egg. Yummy! There’s a common misconception that eggs are for breakfast only – this simply isn’t true! Eggs are the most versatile and protein-packed option for those looking to quickly whip up a delicious and satisfying meal. Make yourself a whole egg and egg white omelet. This way, you’re able to reap the benefits of the egg yolk’s nutrients without totally overdoing it with the cholesterol. Looking for a quick and filling snack? Enjoy a hard-boiled egg with hot sauce for a sure way to boost your metabolism. 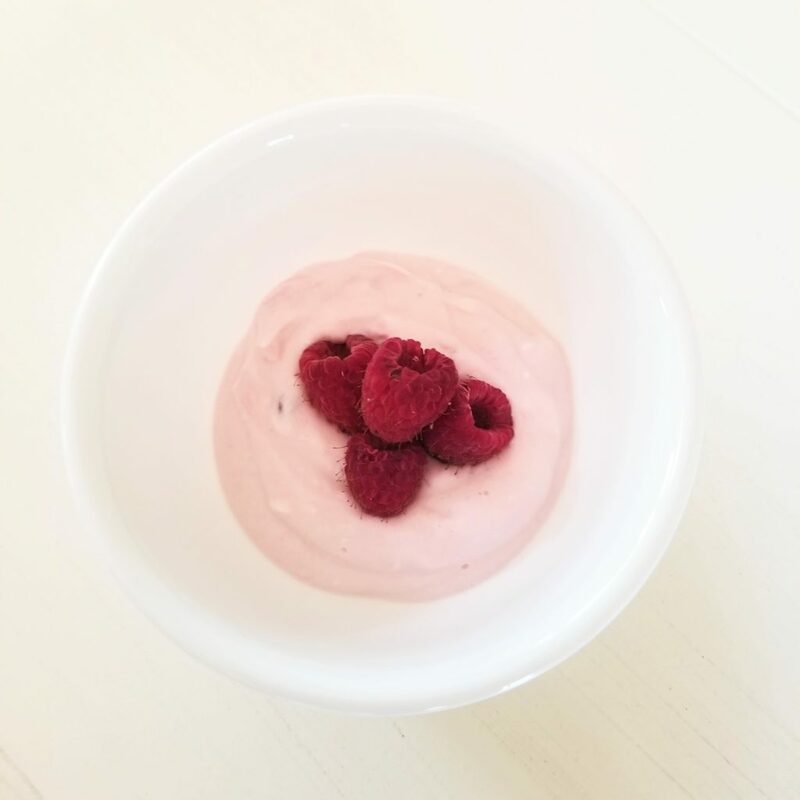 Greek yogurt with berries is a healthy anytime treat! As women age, it’s important to account for a consistent amount of calcium on a daily basis. Greek yogurt is an excellent and low-calorie source of calcium as well as helpful probiotics. Serve with some fresh, seasonal fruit for a flavorful and satisfying meal or snack! 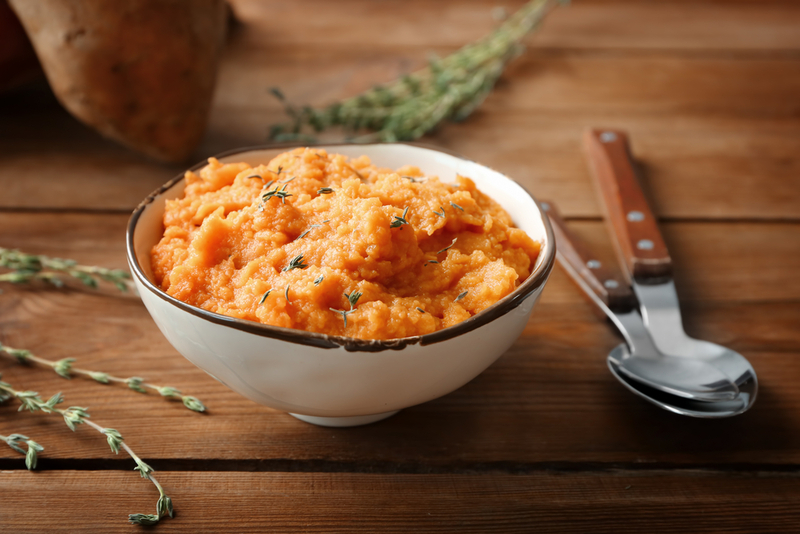 After baking a sweet potato, you can mash it with a little cinnamon, black pepper and a tad of butter. So yummy! Oh, how I love sweet potatoes! They’re yummy, extremely versatile and a great source of Vitamin A. I am sure to always have a few handy to enjoy in a variety of ways. Often times, I’ll eat a baked sweet potato with a turkey or chicken-based chili over it. I also finely chop up sweet potatoes for a quick breakfast hash. I even slice my sweet potatoes horizontally and pop them into the toaster for an easy “sweet potato toast.” Don’t forget – you can even thinly slice and roast sweet potatoes to make your very own chips! 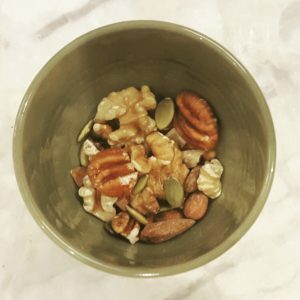 Make sure when you snack on nuts that your serving is small. Although healthy, nuts can be fattening! If you’re nuts about nuts, you’re doing something right! They’re jam-packed with heart-healthy compounds that can ultimately lower blood pressure and reduce the risk of heart disease! Eat them as is or serve over your daily serving of Greek yogurt for a salty crunch. Just don’t overdo it — while nuts are tiny and delectable, they’re also high in fat and calories. So, be mindful of how many you’re consuming on a regular basis. 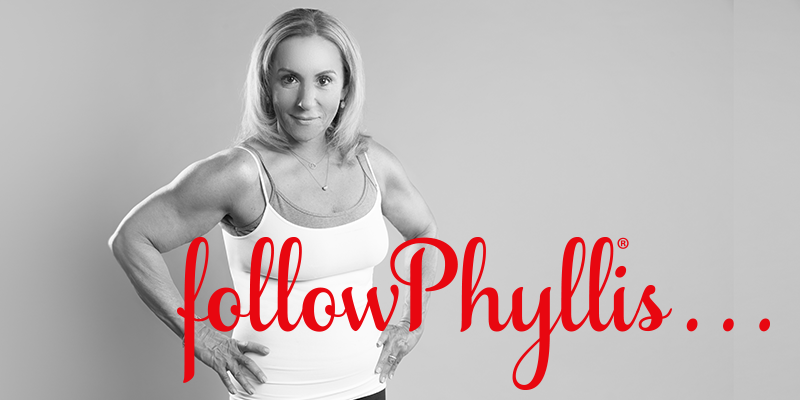 Remember – all things in moderation! I like to purchase 100-calorie portion control packs of nuts to keep my consumption in check. 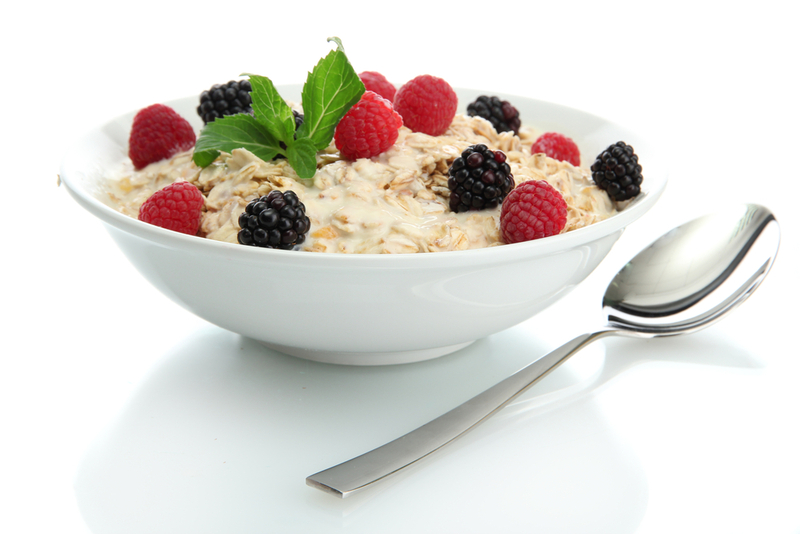 Oatmeal with berries is a great breakfast choice. Serving as a great source of fiber, oatmeal is sure to keep you full and help keep things moving! Looking to trim down your calories? Focus on steel-cut oats and cook them with unsweetened almond milk. Top it off with some berries for an added dose of flavor and fiber! If you’re looking to add in some additional protein, stir in one or two egg whites as the oats cook. No, you didn’t read that wrong! Dark chocolate is full of antioxidants, which are helpful for blood flow, artery health and weight loss. 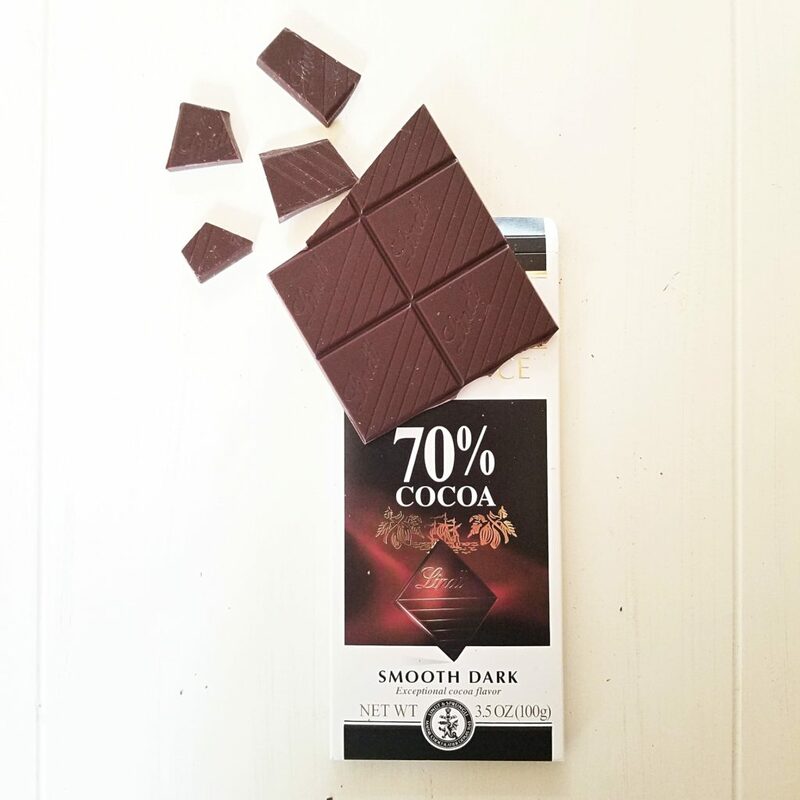 Again – try not and overdo it with the chocolate, but it’s certainly encouraged to enjoy a square or two (be sure to look for 70% or more cocoa) as a snack or after a meal! Lentils come in many different varieties and they all taste great in soup, salads, or a stand alone side. Did you know that there is a strong correlation between lentil consumption and a reduced risk of breast cancer? 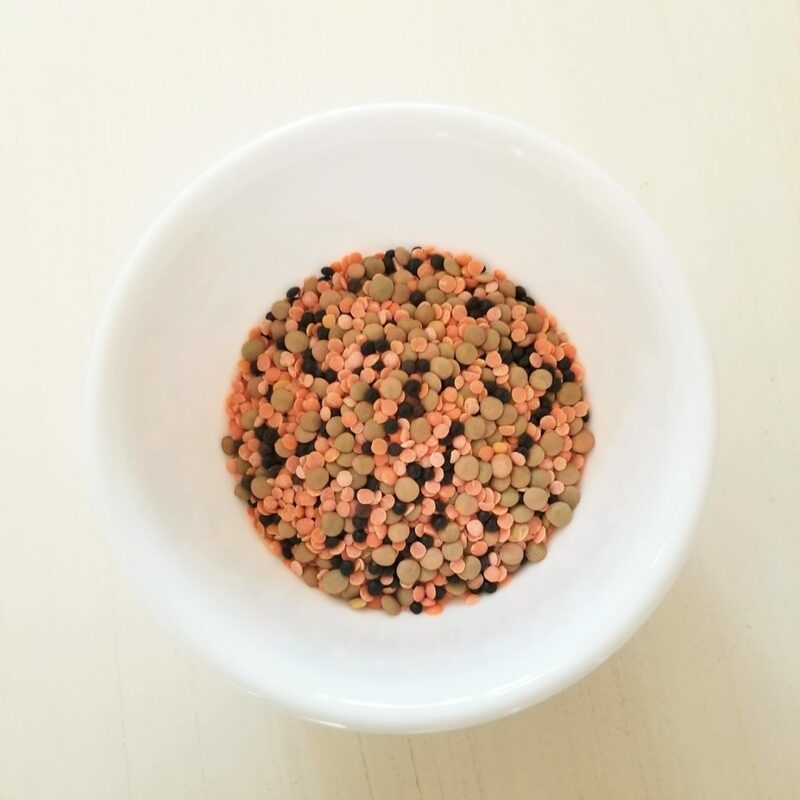 Women who regularly consume lentils are also consuming a large amount of protein, iron and fiber. Use lentils in soups or enjoy them in a salad – my favorite way of sneaking in some extra protein during lunchtime! So, there you have it – eating doesn’t have to become boring or monotonous as we get older. Instead, it’s about being mindful of our choices, planning ahead and enjoying our favorite treats in moderation! 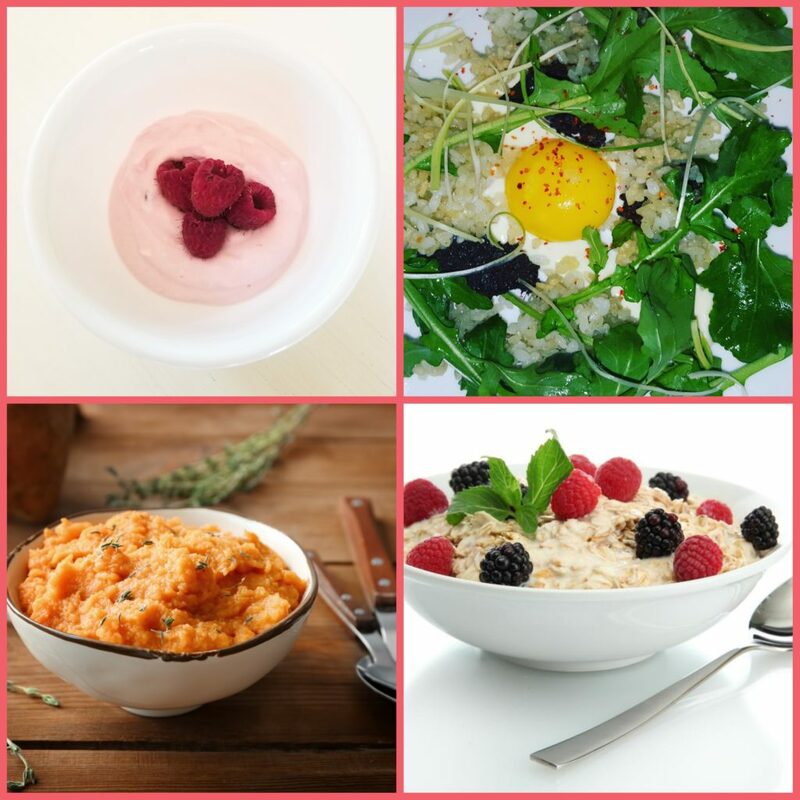 WHAT’S YOUR FAVORITE NUTRITIONAL FOOD? PLEASE SHARE IN THE COMMENTS BELOW. THE 6 MOST EFFECTIVE WAYS TO STOP EATING AT NIGHT.